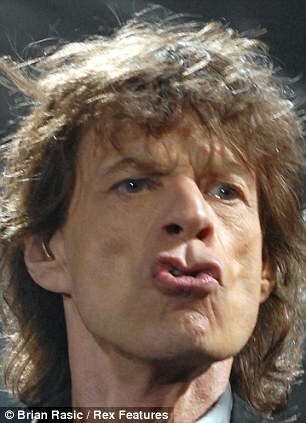 Can't get no satisfaction with this MIC. Some rock bands last for decades, but the private CareVest MICs are about to retire. "You have or will soon be receiving an information circular from Management of the CareVest MICs referenced above (the “Amalco MICs”) that contains information regarding what we believe is an exciting and timely opportunity for the Amalco MICs. Management is seeking shareholder approval for 3 initiatives. The first proposal seeks guidance from shareholders regarding the potential to list shares of each Amalco MIC on the Toronto Stock Exchange (“TSX”). The second proposal seeks authorization to amalgamate the Amalco MICs into one larger MIC. The third proposal is more of a corporate housekeeping matter to adjust the historic stated capital of each Amalco MIC to the actual capital of each MIC." Other benefits described were Liquidity, Fees and Costs, Transparency and Disclosure. Obviously if you bought into private MICs like this you didn't have liquidity high on your list. As for transparency and disclosure, the Carevest MICs would benefit from that - before the amalgamation, may of the units were redeemed at discounts to unit value, anywhere from 2 to 10 percent, because of impaired loans. These amounts increased over the last year. So earning 6-7% on your units, paying tax on that interest income and then redeeming them for negative 10% plus maybe a redemption fee of 2% doesn't give much satisfaction. Representatives have said the new structure would be like the publicly traded Timbercreek MIC (TMC on the TSX). TMC yields 7.41% today. It has a very low beta (0.07) meaning it does not vary much in share price. Still, over a year you could lose at most 9% in share value with TMC if you buy high and sell low (it has traded between $10.90 and $10.00 per share over the last 2 years) - but most likely if this is a buy and hold you would ride out that variation.